A subcompact is an odd duck of the car market, and yet a successful one for many reasons. Essentially a mini SUV, the subcompact takes the wide, powerful, and solid build of an SUV's and shrinks it to a very manageable and maneuverable size without reducing its image and entertaining spectacle. As a compact, the Mazda CX-3 is designed to function for all situations. Its SUV components still allow it plenty of power and ability to haul a good deal of weight, yet its size gives it improved fuel economy and a far more reliable drive with a greater ability of control. Let's take a look to see what else the amazing new Mazda CX-3 has to offer to the automotive market. Welcome the Mazda CX-3's new addition: the SKYACTIV® G-Vectoring Control system that helps influence your steering and throttle, smoothing out acceleration, braking, and turns to create a fluid and prideful ride. This helpful add-on helps maintain the Mazda CX-3's 2 L inline-4 engine that already gives out a great equal balance of horsepower and torque, with both measured at 146. Not to be outdone, the 2018 Mazda CX-3's also has a solid fuel economy for its size with 29 and 34 in the city and highway respectively. Image is everything, and the 2018 Mazda CX-3 gives you plenty to look at and love. While the front of the 2018 Mazda CX-3 is elegantly curved to evoke its connection to more contemporary passenger vehicles, the rest of the body and frame is solid and big for the seating and space of an SUV. All of this in combination gives the Mazda CX-3 a feeling and look of sophistication mixed with a solid, demanding presence. All topped off with Mazda's unique KODO design and signature elements from its grille and bumper to its stylized alloy wheels, the 2018 Mazda CX-3 is a lovely piece of work that a pleasing look for any critic. The 2018 Mazda CX-3 is nothing if not improved. What would be the point of purchase if this new 2018 subcompact didn't come with enough new features to justify your purchase? Fear not, as the 2018 Mazda CX-3 now has i-ACTIV® all-wheel drive for tough terrain, a heated steering wheel and seats for incredible comfort, and voice control over your entire Mazda Connect™ infotainment system to manage all of your entertainment and driving assistance features with ultimate ease. Where Can I Get the 2018 Mazda CX-3? The new iteration of the Mazda CX-3 is out now. You can find it in stock at your nearest Mazda dealer. 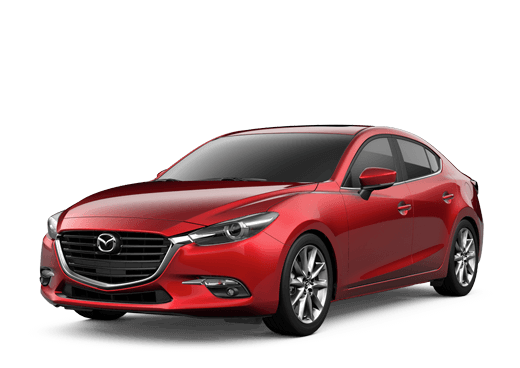 Here at Kelly Mazda, we encourage those in and around Scranton, Pennsylvania, to gives us a call or stop in to learn more. 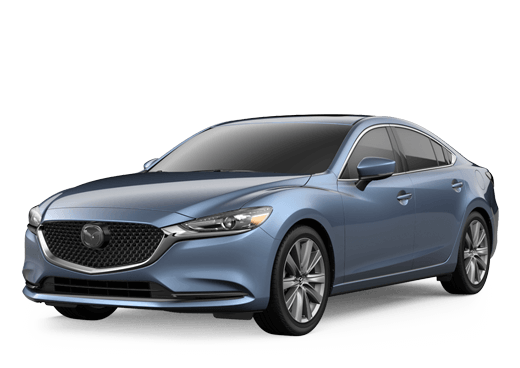 We're ready to help you navigate all of your Mazda needs!